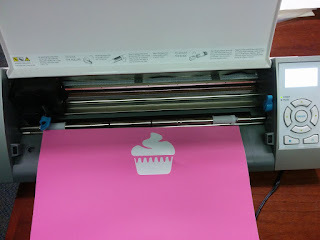 I spent some time today helping a friend set up her Silhouette Cameo. 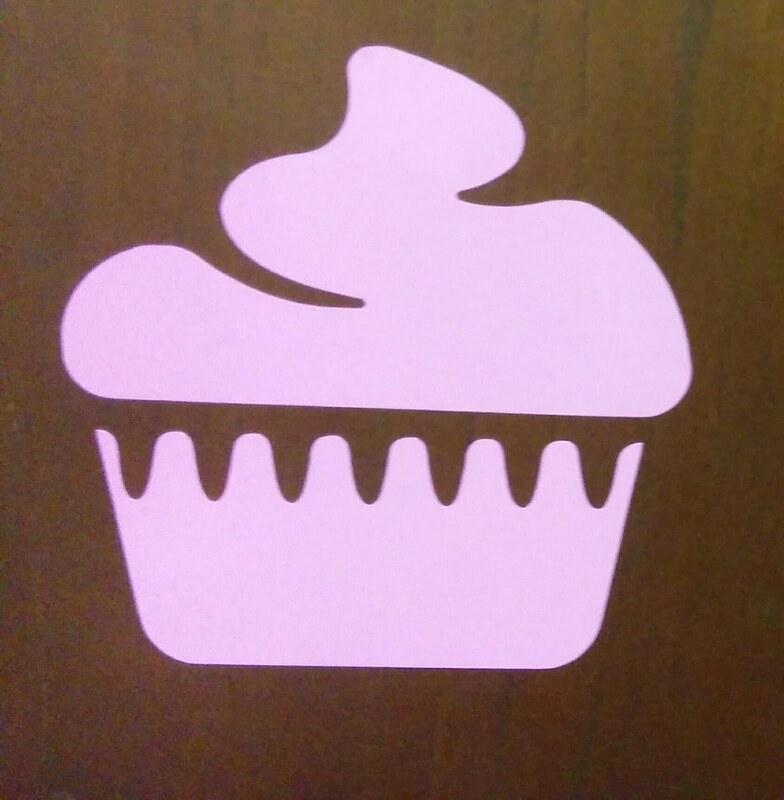 She cut out a cupcake as a test. She had let me borrow it to host a booth for the Southwest Maker Fest where we made a bunch of stickers out of my stamp designs.